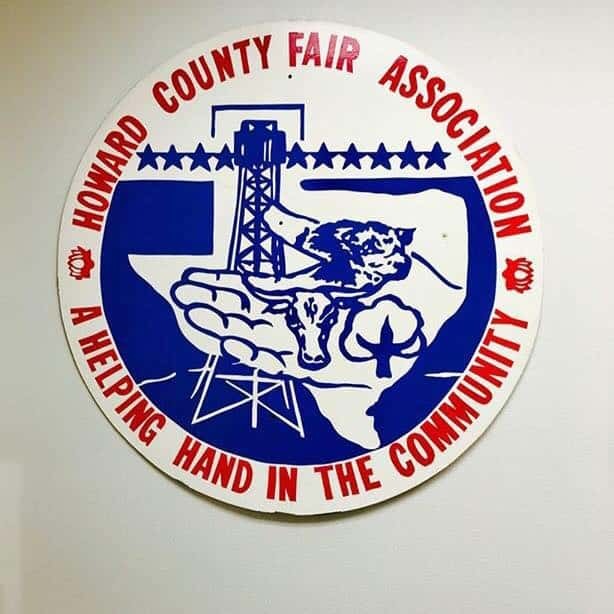 All other entries will be accepted the Tuesday before the fair opens from 8 am to 6 pm at the back of the fair barn with exception of Produce Entries which will be from 10 am to 5 pm. All entries will be judged either Tuesday evening after 6 pm or prior to the fair opening. 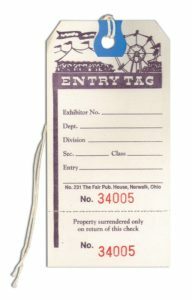 All entries will be on display throughout the fair. 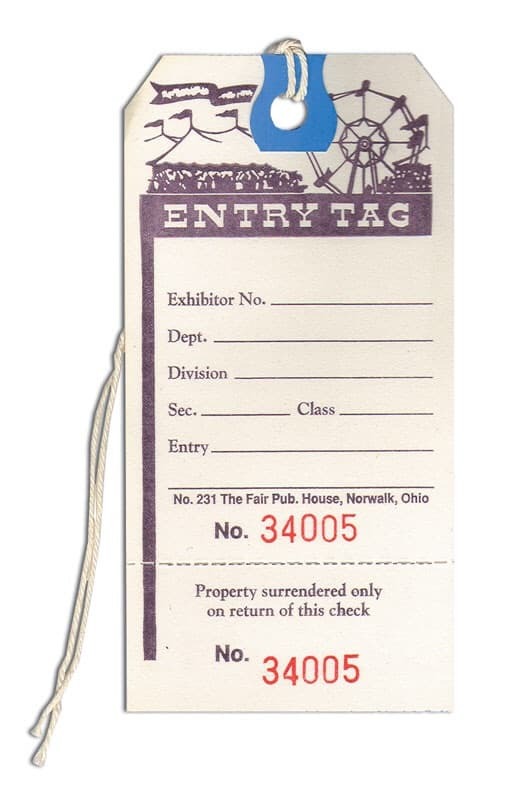 The fair is not responsible for any damage or loss of entry. Additional Rules are listed below for each category. Click on title below to view additional rules, classes and divisions. The Special Entry Category for 2018 is Antique Jewelry!!!! 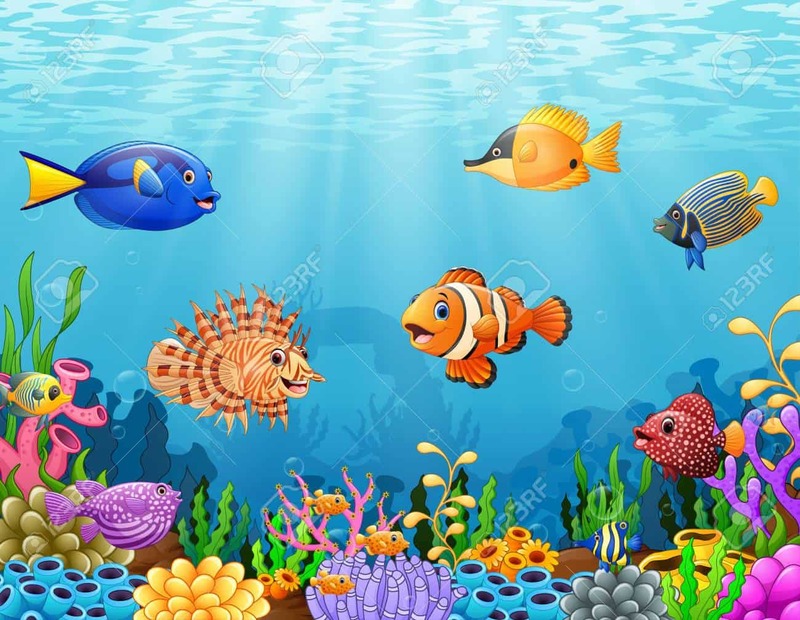 Children’s Art Exhibit Theme for 2018 is Under The Sea!! !